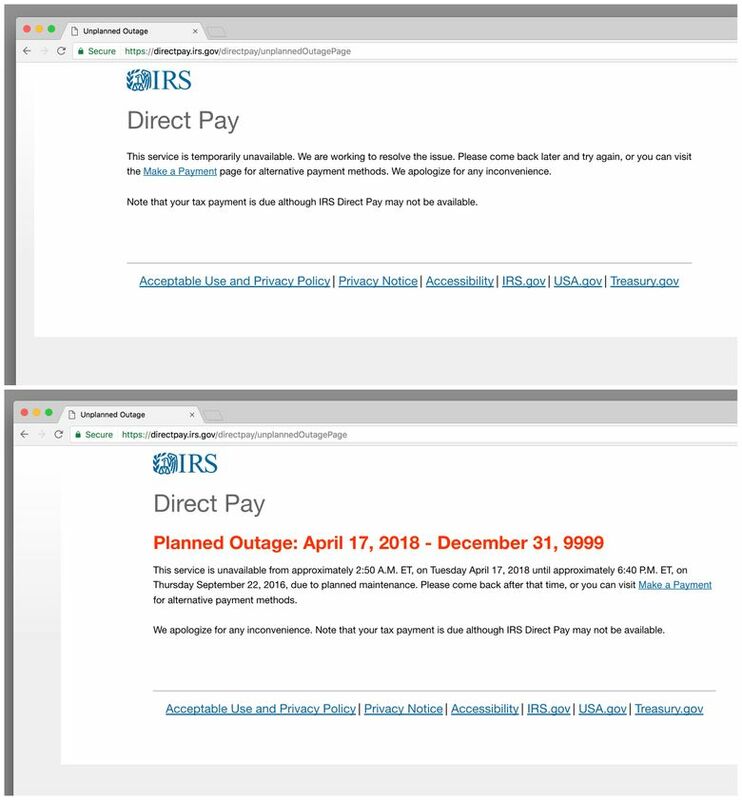 Americans are getting an extra day to file their taxes after key elements of the IRS website crashed on deadline day. 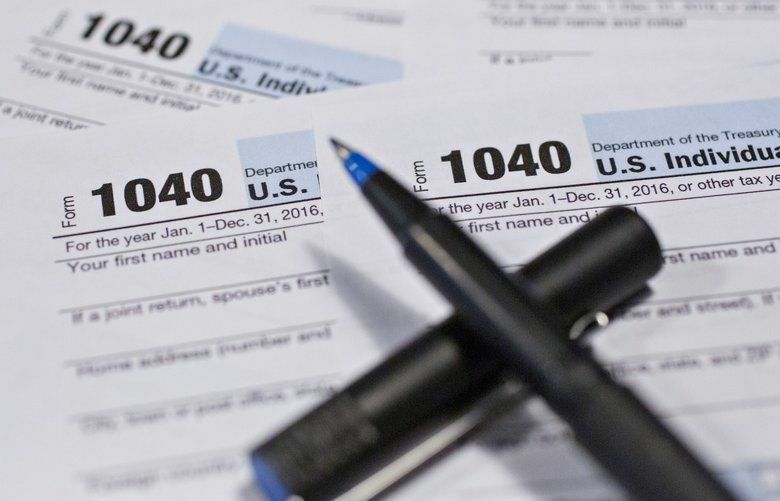 The IRS said that individuals or businesses with a filing or payment due Tuesday now have until midnight Wednesday to complete the task. Information and tips from the IRS are available online. Check here for helpful stories in The Seattle Times about doing your income taxes. The website was back online late Tuesday. Your chances of an IRS audit are way down. But keep it on the up-and-up. 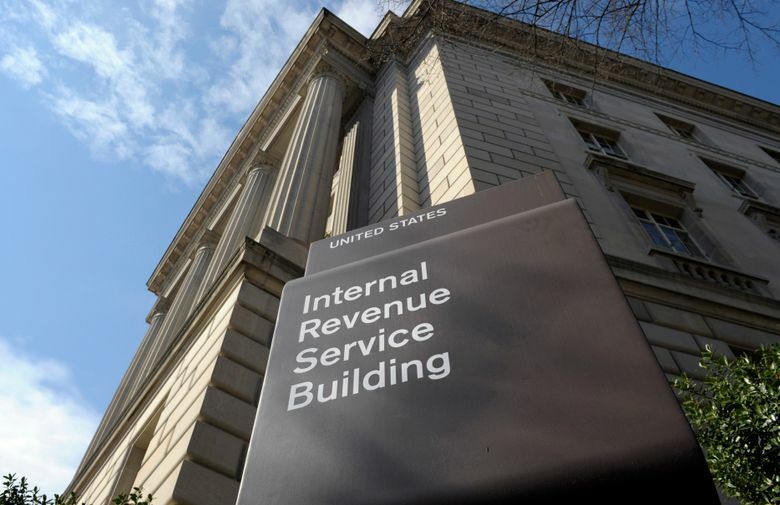 No additional paperwork is needed to get the one-day extension, the IRS said. The IRS snafu also caused problems for popular third-party tax preparers such as Turbo Tax and H&R Block. Both said that they would hold on to customer tax returns and file after IRS system reopened. The agency did not say how many people were affected by the outage. But last year, about 5 million tax returns were filed on the final day of the traditional tax season. Electronic filing is the most popular way to file in the US. The IRS said that at this point, the problem appears to be a hardware issue. It provided no further details on the cause or severity of the problem. 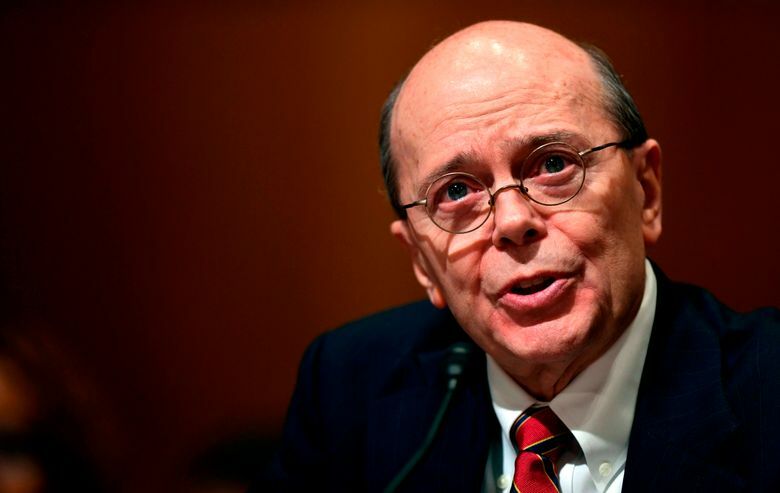 Tax day fell on April 17 this year because April 15 was a Sunday and April 16 was Emancipation Day, a holiday in Washington, D.C.
Former IRS Commissioner John Koskinen warned last year of a possible system failure, due in part to underfunding of the agency. Among the areas that he said were underfunded were the agency’s aging information systems. Frustrated taxpayers and baffled observers took to social media to complain. Political leaders weighed in publicly as well. Democrats quickly blamed federal budget cuts to the IRS as part of the problem, and pushed to protect taxpayers from penalties. Republicans have targeted the agency for budget cuts since taking control of the House in 2011, relenting a bit this year to help the IRS implement last year’s overhaul of the tax code. The IRS typically recommends that taxpayers use electronic filing to avoid common mistakes. Online filing is quicker than dropping something in the mail — when the site works, of course. Associated Press writer Holly Ramer in Concord, New Hampshire, contributed to this report.